Phishing is, by far, the most prevalent delivery mechanism of ransomware. Overall, ransomware attacks have had a high infection rate, but a low rate of success with only a small fraction of victims paying ransoms. In this webinar, we will explore how, in 2016, threat actors evolved their tactics from targeting individual victims to companies that were more likely to view paying a ransom as their best option. This primarily includes small businesses, schools, government agencies, critical infrastructure facilities, and medical facilities. Ransomware is exploitation of people in its truest form. From businesses of all sizes across all industries, it's a threat that does not discriminate. 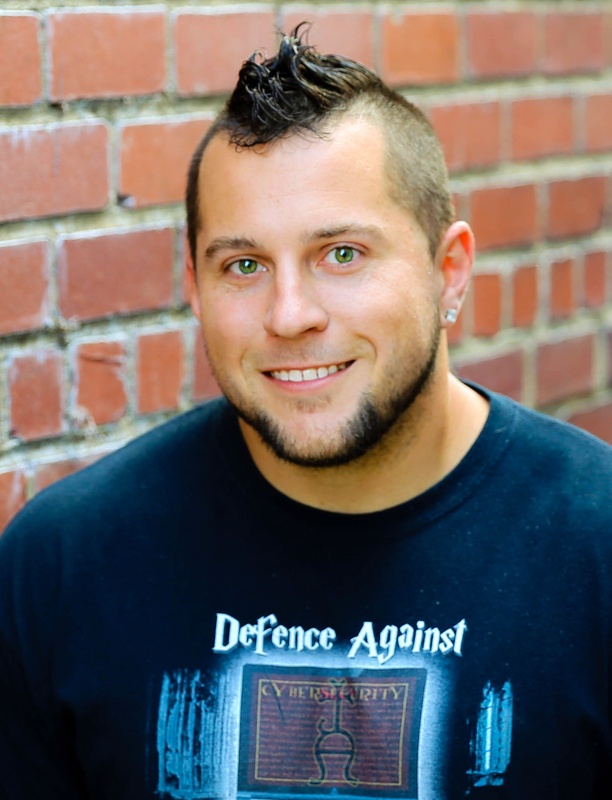 Joshua Shilko is PhishLabs Manager of Digital Forensics and Incident response, R.A.I.D. (Research, Analysis, and Intelligence Division). He holds an M.S. 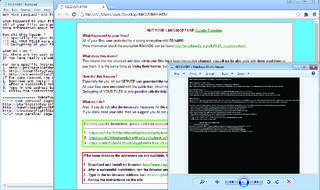 in Cybersecurity - Computer Forensics from Utica College, a National Center of Academic Excellence in Cyber Defense Education. Fill out the form to the right to register for the webinar.